SUPER excited for this!!! I read Jennifer’s Lux series last year and was immediately sucked in. This was by far one of my most favorite PNR series. And December will bring us Oblivion. I already have it on my calendar and am taking the day off to read. I can’t wait to get into Daemon’s mean head!! Be sure to preorder this!! 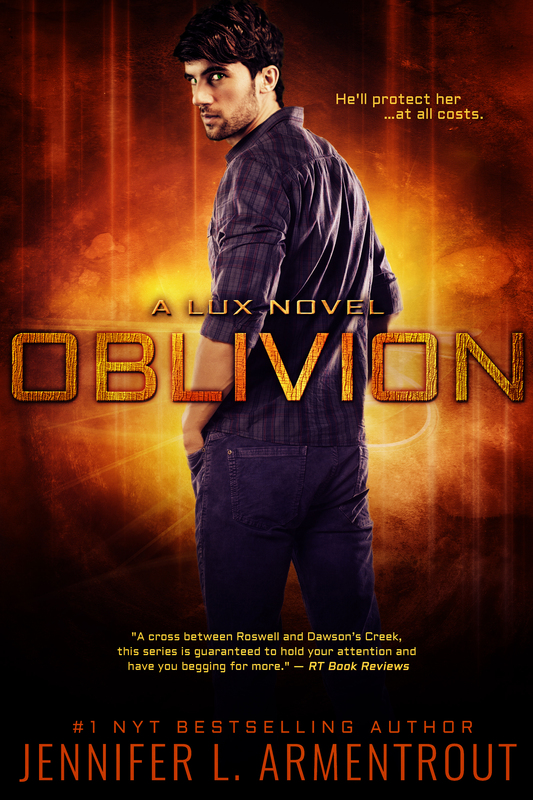 Don’t miss the first books in the Lux series!! And don’t miss the first books in the Lux series! !